The Equal Pay Alliance represents Australian employer and employee organisations, including business, union and community groups who have joined together to pursue practical action to ensure women’s work is properly valued and that decades of inequity are brought to an end. Recently, the barriers holding women back from earning, saving and being valued fairly at work have been examined by several government reviews and parliamentary inquiries. BPW Australia has advocated for equal pay for work of equal value for over 70 years. In April 2009 BPW Australia determined to galvanise advocacy around the issue of equal pay and gender inequity. Australia’s national gender pay gap was then 17.3% and improved slowly to 15.3% in 2017. BPW Australia knows that both employers and employees had to be engaged to bring about significant change. Membership of the Alliance continues to grow, and it has a membership of 50 organisations currently representing over 300,000 women. 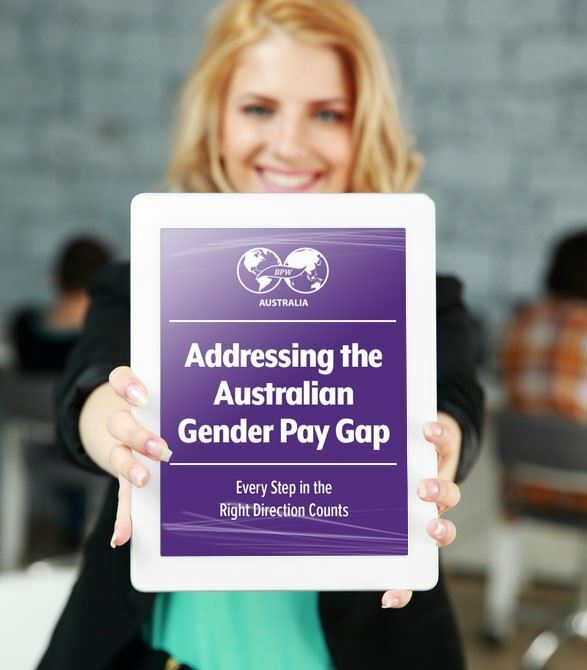 The Equal Pay Alliance continues to work collaboratively with Australia’s premier equal pay advocate the Workplace Gender Equality Agency enabling further dialogue around other issues affecting women and workforce participation. Partnering was essential to the campaign and after extensive meetings in July 2009 BPW Australia reached a landmark agreement with the Australian Council of Trade Unions (ACTU) to form the Equal Pay Alliance. While business and unions are not usually allies, BPW Australia had identified the ACTU as a strong strategic partner with more resources and a broader audience than we could provide alone.BPW Australia issued a statement on pay equity, published the Memorandum of Understanding and the campaign began to recruit members to the Alliance. Just two months later some 130 members and organisations had joined. 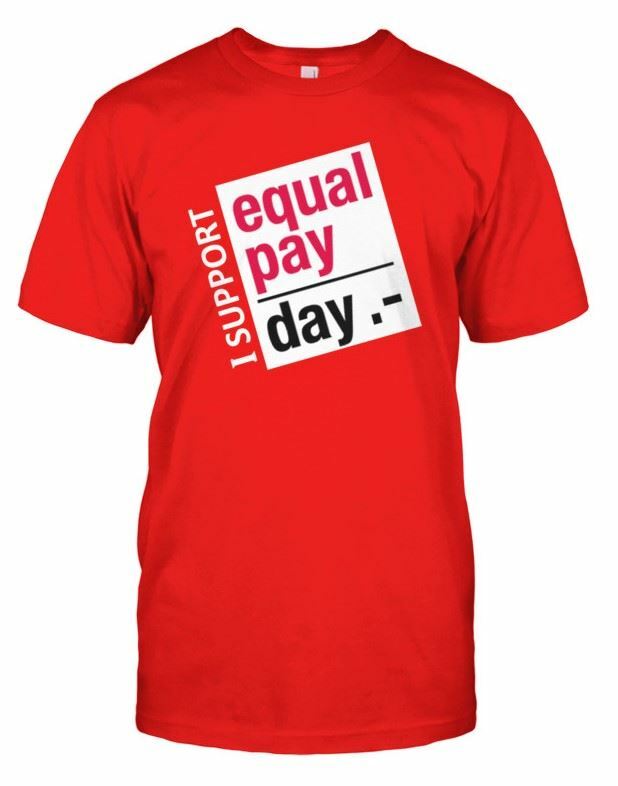 The Alliance was fundamental to the national Equal Pay Day campaign in 2009. Multiple events were hosted across Australia and there were public events such as rallies in front of town halls and libraries where petitions were signed, bags were purchased, and members recruited. A marketing toolkit was developed generating national media coverage including prime time television and radio spots. The success of the 2009 Equal Pay Day Campaign provided impetus for the Alliance and also provided the catalyst for the inaugural Equal Pay Alliance Breakfast Forum held in Canberra, the national capital, in March 2010. Attended by all relevant Government Ministers and the Deputy Prime Minster, the event highlighted the positive potential of collaboration and cooperation across different interest groups. BPW is Addressing the Australian Gender Pay Gap and encourages all the CEOs and Company Directors to start taking one step in the right direction this year! Download now our free eBook full of strategies, case studies and actions that you can take right away. We would like to hear from your organisation and any actions taken in closing the pay gap.